In order to host a traditional Moroccan feast it is important to understand the Moroccan culture. Only by understanding the culture can you truly create a flavorful atmosphere at home and a more authentic experience for your guests. Moroccan feasts are ceremonious events that can include up to 50 courses! In traditional Moroccan homes, the master of the house does not eat with his guests, opting instead, to supervise the ceremonious meal. As the meal begins, each guest shakes hands with the person to their right, though never starting with the mistress of the house. Following the ceremonial handshake, each guest seats themselves on cushions that have been placed directly on the floor. Once his guests have been seated, the master of the home, carrying a towel over his left arm and a pitcher of scented water in his right, proceeds around the table, sprinkling a few drops of water over each guest's right hand. Because Moroccan's eat meals with their fingers, the ceremonial cleansing is an integral part of each feast. Guests then use the master's towel to wipe the scented water from their hands. Even couscous, a traditional middle-eastern dish which is rice-like in consistency, is eaten with the fingers by pressing it into small bite-sized balls. Guests dip their fingers into ramekins of water to freshen them between courses. The meal begins as the master of the house eats the first morsel and offers the ritual blessing, which is called Bismallah. Literally translated, Bismallah means, "Praise be to God!" Each guest is expected to eat a bit of everything with the ultimate goal of achieving chban, or complete satisfaction. Incorporating traditional middle-eastern entertainment into your event will give it that extra panache that will keep your guests talking for months or years afterward! Three examples are the smoking of the hookah, belly-dancing and henna tattooing. The Hookah, or shisha, as it is known in Arabic, is a single or multistemmed, often glass-bottomed water pipe which operates by water filtration and indirect heat. It is often used for smoking herbal fruits or tobacco. It has been said that Arabs design the finest shishas and most preferred flavored tobaccos in the world. Smoking is a social event which is done using pipes that each have one to four hoses depending upon the number of persons smoking. When a smoker is ready to pass the pipe, he either places it back on the table or hands it to the next person, folding it back on itself so that the mouthpiece does not point directly at the person. In some circles, it is traditional for the recipient to tap or slap the previous smoker on the back of the hand while taking the pipe, as a sign of respect and friendship. Belly dancing is a western term for a traditional Arab dance genre known as raqs sharqi, which literally means, oriental dance. It is rooted in ancient Babylon in southern Iraq where women perfected the art of the dance, while men perfected the art of drumming in order to provide accompaniment. Traditionally, men hosted large feasts and watched women perform. Belly dancing was banned with the advent of Islam, with the exception of women who performed for their husbands. Despite the ban, the dance remained popular among rich Arab men who gathered poor women and forced them to perform. In northern Africa where Morocco is located, Arab men purchased slaves from around the globe and enlisted Arab women to teach the slaves how to belly dance. Henna has been used in the eastern Mediterranean since the late Bronze Age to adorn young women's bodies during social and holiday celebrations. It was often used to decorate the bodies of young brides as they prepared to meet their new husbands. These early traditions, in which fertile young women adorned themselves with henna, may have been the origin of the Night of Henna. Brides, and in many cultures grooms as well, celebrate their marriages by applying elaborate henna patterns on their hands and feet. This tradition is found among Muslims, Jews, Hindus, Christians and Zoroastrians, among others. When the Prophet Mohammed used henna and mehndi, its place in history was secured and its popularity soared throughout the Muslim world. In regions where henna was readily available, it was used to celebrate the saints. Animals such as prized horses, donkeys and salukis had their hooves, paws and tails hennaed by owners. Henna is usually a ritualistic part of celebrations of birth, battle victories, circumcisions and weddings. Henna has become synonymous with joy and celebration throughout the world, particularly the Muslim world, provided that it is readily available. 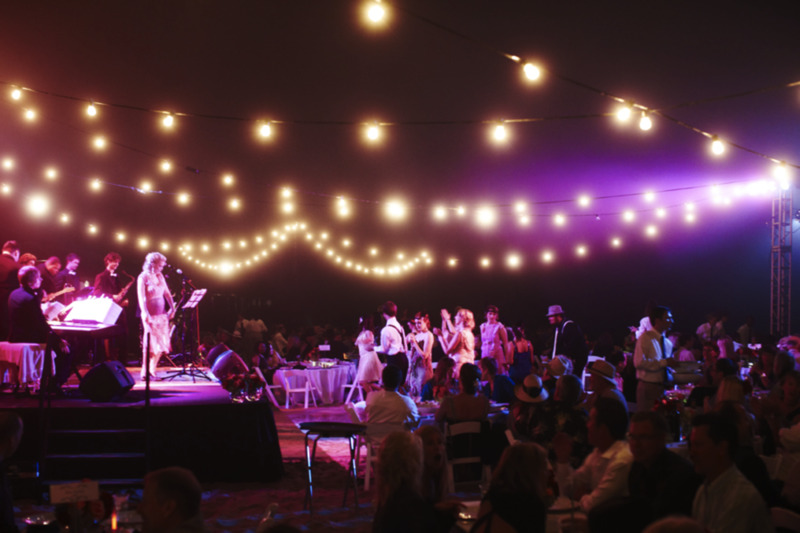 You don't need to rent a big tent and hire entertainers if those features are not conducive to your budget. You can throw a beautiful dinner party for a smaller group for far less expense. Though the Moroccan feast typically features a 50 course meal, your party can be just as successful and every bit as delicious with far fewer courses. First, consider that Moroccans eat meals differently than we do. Their "courses" are served separately and many account for what we might otherwise consider to be "side-dishes." While we may serve vegetables, starches and meats on the same plate at the same time, a Moroccan will serve each of these items on its own and each is considered to be its own course. Now that you understand how Moroccans serve their meals, you can determine how many courses to serve. Though less authentic, your Moroccan feast will be quite enjoyable if you blend cultures and decide to serve Moroccan foods in a more Americanized style, that is, using silverware and serving several courses simultaneously. When planning your menu, you may want to consider dishes that are diverse in texture, color and taste in order to offer guests a more authentic taste of Morocco. Fresh breads, salads and fruit platters are popular in Moroccan culture and these items are easy to prepare and even purchase from the market. I find that preparing couscous, roasted chicken and a crockpot of Moroccan chicken in addition to these other items provides a pleasing, tempting array of dishes. Because much of this food can be prepared in advance, you'll have more time to concentrate on creating a festive atmosphere on the day of your party. Consider hosting your gathering in the living room instead of in your kitchen. Doing so will allow your guests to be inundated with the marvelous aromas from the feast without having to look at the mess in your kitchen! Your living room will also provide a comfortable and more authentic setting. Remember that Moroccan tradition includes sitting on the floor, perched upon or reclined into decorative throw pillows and eating with one's fingers from a low table in the middle of the gathering. In order to protect your carpet, consider using an inexpensive tablecloth under your table, with another one draped over the table. Cloths of contrasting colors will add greater flair to the atmosphere. Don't be afraid to use bold colors and patterns. A low table can be accomplished in many homes by simple unscrewing the legs of your dining table and placing the platform directly onto the floor or atop crates. You may already have several decorative throw pillows on your sofa. If you need more, but don't want to purchase them, you might purchase inexpensive fabrics and sew your own pillows. If your guests are not comfortable sitting on the floor, consider seating them at a table, but line each chair with a decorative pillow. You may also drape or tie chiffon ribbons around the backs of your chairs to add a splash of color. If an outdoor party is more your style, consider renting a small tent made of mosquito netting in which to host your gathering. If this isn't in line with your budget, don't despair. There are a variety of highly effective products on the market which can hold the pesky insects at bay for hours. In addition, citronella candles and tiki torches can add illumination and mosquito repellent to your party. You may consider using tiki torches to line your driveway or front porch to signify to guests, upon arrival, that something special is happening inside. Lighting is at least as important as any other aspect of the environment. You can set the mood in a variety of ways. First, consider using only candlelight. Consider using a variety of sizes and shapes to cast a warm glow over the room that will add to the romance and authenticity of your party. You may also consider draping chiffons over your lampshades and using dimmer watt bulbs to create a rich, elegant atmosphere. Hanging a string of white lights around the perimeter of the room will add a nice touch. You can also drape the string of lights over an existing curtain rod or through greenery which can be draped across your mantle piece. If your party is outdoors, try stringing the lights across a fence, along your gutters or tool shed. Music is one of the most important aspects of your event because it really helps to set the mood. Whether you are going for a more subdued or very festive atmosphere, there is music out there for your gathering. Now all you have to do is find it. Because music is so powerful, I must confess that many of the parties I have planned have been inspired after I first found the music! Some of the most enjoyable Moroccan music that I have discovered on i-Tunes includes such artists as Chalf Hassan; Rachid Taha; Sufi Brotherhood; Hakim; The Kamkars; Farid El Atrache; Aradia and DJ Zen Fatme Serhan; Ercan Saatchi; Kurd; Kayhan Kalhor & M.R. Shajarian; and Petrol Bomb Samosa. Because a gathering of this type is focused on the feast and conversation, the music should be enjoyable, but played at the proper decibel so as not to become a distraction. If the feast and company are the main focus of your gathering, you've likely covered everything using the simple tips provided so far. If you're interested in having entertainment you might consider on of the suggestions above such as smoking the hookah, having a henna tattoo artist or a belly dancer. 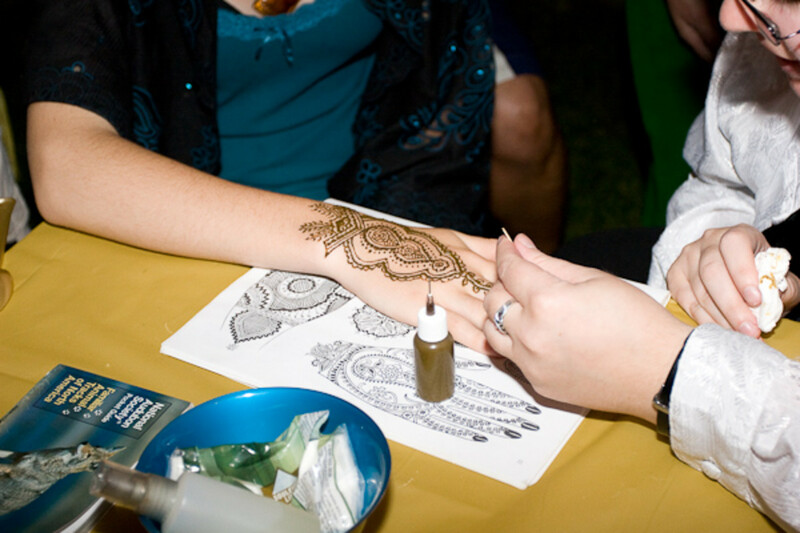 Henna tattoos also come in self-application kits which guests might have fun applying on one another. Such kits can often be found in craft or hobby shops. 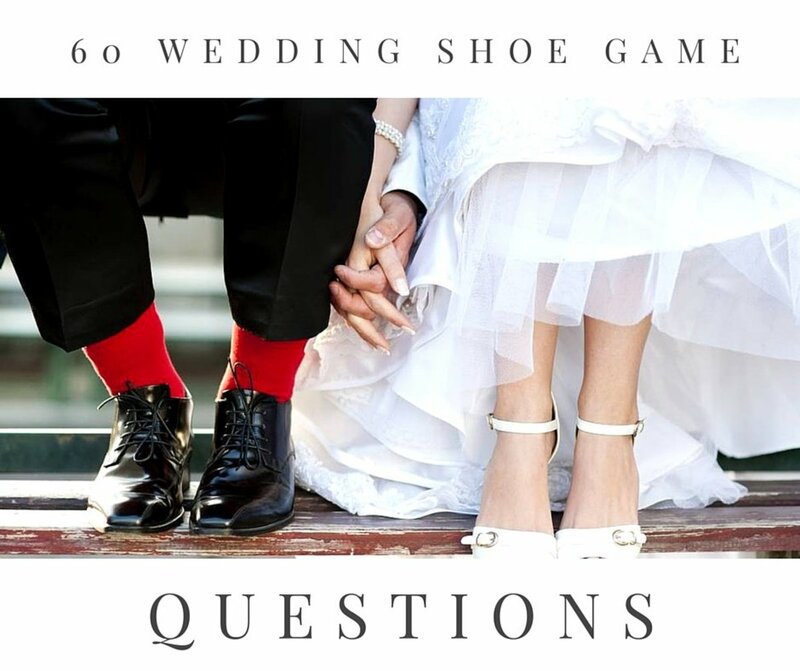 Let's face it, the more creative the invitation, the more intrigued the guests will be. If your party promises to be the social event of the season, your invitation should give your guests a taste of things to come. Afix dowel caps to ends of each dowel rod using wood glue and allow to dry. Paint dowel and caps with metallic gold paint. Allow to dry. Print invitations in color (I used red and gold printer ink, and incorporated Arabic translation for a more authentic flair. Cut flowing border onto printed invitations or burn edges so that printed invitation is about an inch from edges of red construction paper on all sides. Glue printed invitation onto red construction paper using Elmer's glue stick. Drizzle a thin line of wood glue approximately 1/2 inch from top edge of construction paper and attach to painted wooden dowel. Allow to dry. You will have to hold it in place while it dries, but it does dry relatively quickly. Wind invitation around dowel and tie with gold ribbon. 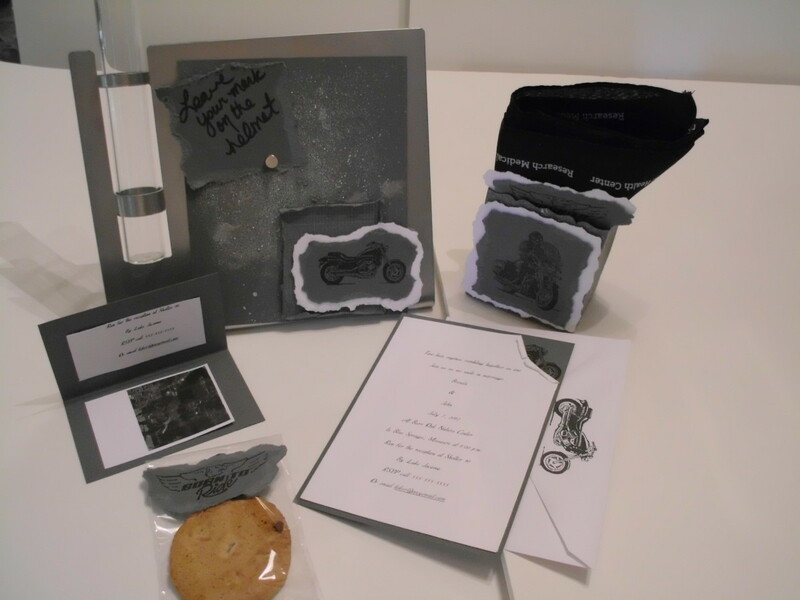 Invitations are best delivered by hand because if sent by mail they will require small boxes instead of envelopes, which adds to the expense. If you want to have a lot of fun with this, deliver invitations wearing a costume that hints at the party's theme. This might include a pair of Middle Eastern slippers, bangles, a Fez, colorful scarves, etc. In the event that you are prepared to spend the money, you can significantly increase the level of extravagance of your gathering. 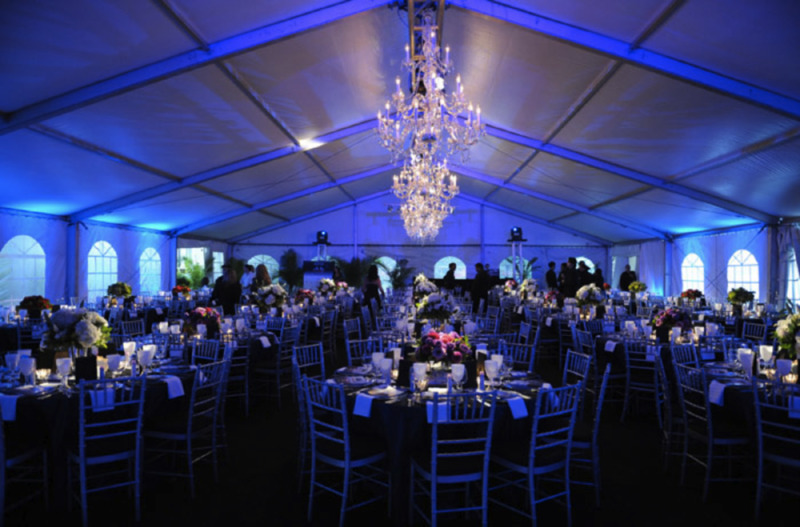 Renting a large tent (at least 20’ x 30’) will offer your guests a secure setting regardless of weather conditions. It will cost extra, but renting the walls for the tent is completely worth it. Even in calm weather, having the tent walls up creates a more intimate feeling to a larger gathering. Because the evening of my Moroccan feast was beautiful, I chose to leave one wall off of my tent so that the open side faced into my garden which was alive with color at the time. This also provided fresh ventilation, which was appreciated during belly dancing lessons! Purchasing a long white fabric which can be used as a white carpet upon which guests enter, creates a more festive, upscale aspect to the atmosphere. Sprinkle rose petals upon the carpet and ask that guests remove their shoes before treading upon it. Line the sides of the carpet with Tiki torches until the point where the carpet reaches the entrance to the tent. Find an out of the way place in which to hide your sound system. This will be used to play the Moroccan music that you’ve chosen for your evening, that is, unless you’ve decided to hire Moroccan musicians to entertain your guests. In this case, assure that the tent you’ve rented is large enough to accommodate all guests in addition to the entertainment. The inside of the tent is where your guests will be spending the majority of their evening, so the more festive you can make it, the more impressed everyone will be. You have the ability to literally transport your guests to an entirely different culture and create an experience that will have them talking for years!! Attention to detail is the event planner’s greatest gift. 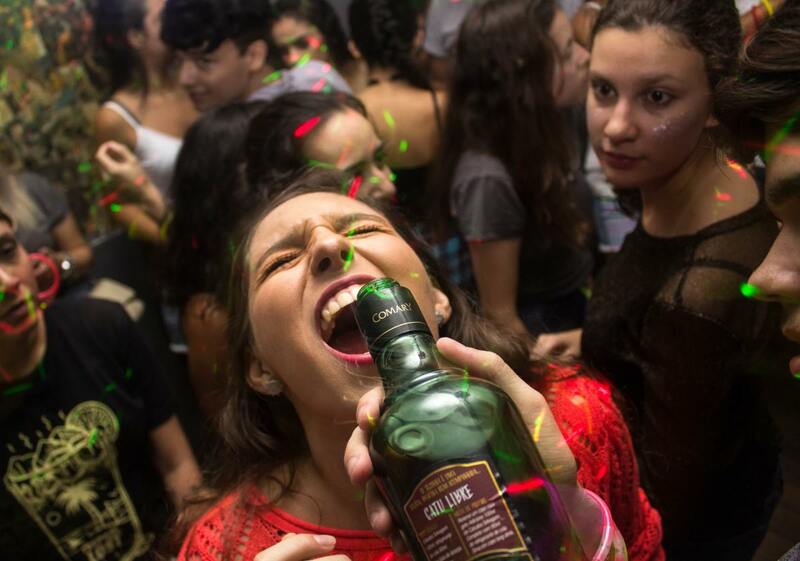 By following these few simple suggestions, you can take your party to another level. String white lights around the perimeter of your tent to help set the mood. Color coordinate your evening. I chose a gold and red color scheme to create a rich, lush setting and to match the invitations. Use many candles to help create the mood. I chose candles in a variety of sizes and colors and assured that each table had at least 3 candles. If burning incense, assure that your candles are unscented so that the aromas do not conflict. Wrapping strands of beads around the candles adds a certain exotic flair. Draping bright chiffon fabrics around the perimeter of the tent adds a lovely splash of color. Use colorful, patterned decorative throw pillows for seating (either on the ground or on the chairs), preferably with beaded fringe for an added flair. Place large potted palms or other greenery in the corners of the tent to help bring more of the outside in. If drinking wine, use real wine glasses and adorn each with beaded wine glass charms. If you have chosen to have guests eat with their hands, in authentic Moroccan fashion,assure that each place setting has a ramekin of water in which to dip their fingers between courses and assure that your guests know what the protocol is so that you don’t have dozens of guests asking where the silverware is. Place colorful floral centerpieces on each table. Scatter rose petals on each table. Burn incense, but assure that it does not conflict with the candles. Sandalwood and lavender are traditional and pleasing aromas. Assure that you have plenty of serving platters and bowls so that each table can have a sampling of each course without having to pass platters between tables. Also assure when decorating your tables that you leave enough room for the platters. 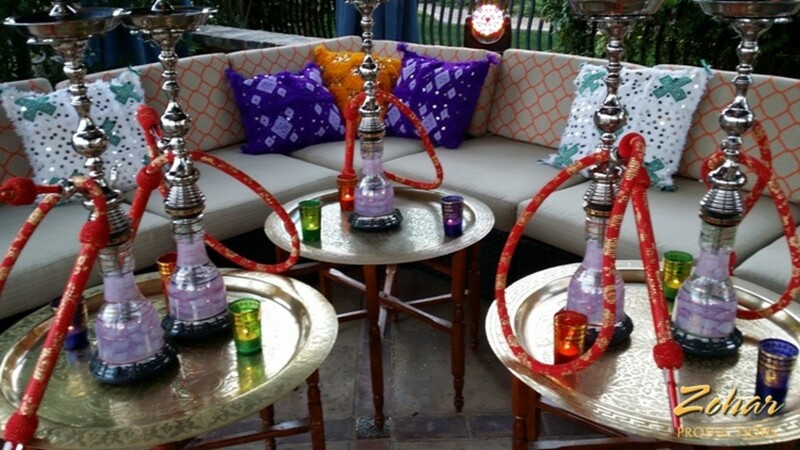 Hookahs, pottery, poofs, tapestries, and other authentic accoutrements can be found at local import stores such as Pier I or Cost Plus World Market or online, and can add an unparalleled ambience to your party. They come at a price, however, so be prepared to spend on these items and consider what you might be able to use them for once the party has ended. Consider hiring entertainment such as Moroccan musicians, henna tattoo artists, belly dancers (for performance and lessons), snake charmers, palm readers, fortune-tellers, etc. Few hostesses can pull off a party of this scale without some assistance. 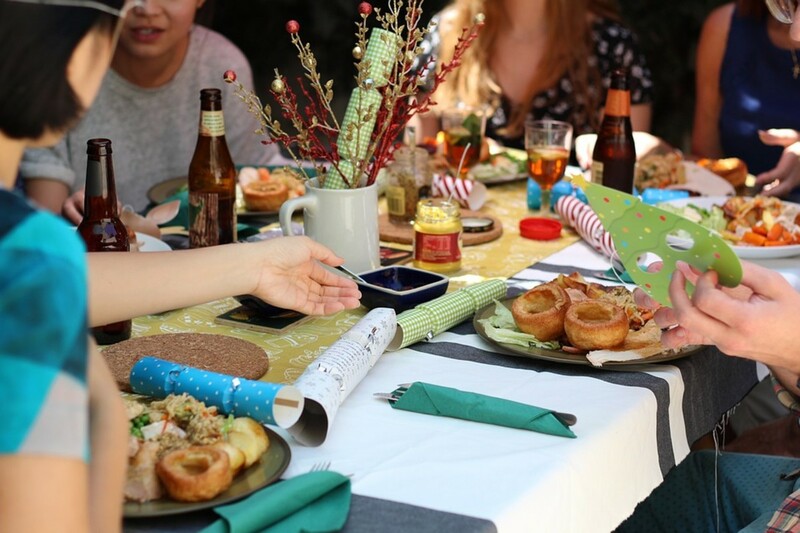 The smaller dinner party is much easier to arrange, but a large, outdoor event with multiple decorations, hired entertainment, music and a feast with multiple courses is another matter altogether. Don’t be afraid to ask for help. I have planned and executed many parties on a grand scale, none of which I was able to pull off without the help of my family and friends. Many of the volunteers may also be invited guests, and the drawback to enlisting their help, is that they will miss out on the ability to be awestruck by the extravagance and authenticity of your event upon arrival. 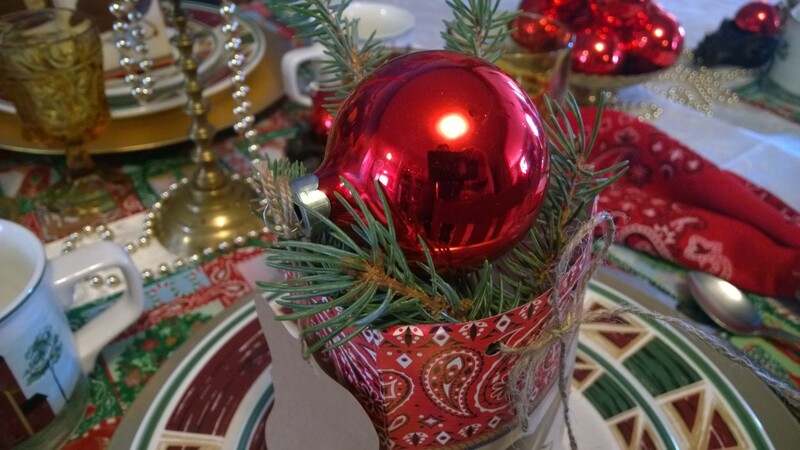 On the other hand, cooking and decorating together can be great fun, and it is possible that your volunteers will have great ideas that you’ve not thought of for how to design the interior of your tent, or serve your food, etc. It is not easy to get around this little snag when enlisting help from persons who are also invited guests. After all, asking persons for help to prepare for such an event and then not inviting them to the event would be a great breach of etiquette. Once you have considered your To Do list, you will have a better idea of where you may benefit from help. From there, you can secure the appropriate number of volunteers. You will find that most of the help you need will come on the day of the event. If volunteers are going to be doing much of the cooking, you may provide them with the ingredients and ask them to prepare the dishes in their own kitchens. The advantage here is that when they arrive for your party, it will be the first time that they are seeing how you’ve created your environment, thus preserving the “awe” factor for these volunteers. I highly recommend using printed instructions for your volunteers that you can prepare in advance. The advantage is that you can complete the tasks that you want or need to do yourself, with few interruptions from others if your directions are clear and concise. This will be a great time saver and will be much appreciated by your volunteers. If recipes, ingredients, tools, or other items will be needed by your volunteers in order to carry out their assignments, assure that you have these items compiled in advance so that they don’t have to ask you for them. This will save much time on the day of the event. Keep in mind that volunteers will need time to shower and get ready for the party, so keep assignments manageable and allow each volunteer at least two hours between the end of their tasks and the start of the party. This scale of help is primarily needed if you are planning on doing all of the cooking yourself. I personally find that though it is far more work, the sense of satisfaction I derive from preparing my own feasts is worth the effort. For others, especially those that might prefer not to use invited guests as volunteers, consider using a local caterer for meal preparation and service. This will ensure that you have ample time to set up the decorations and create the ambience, and that you can be seated and enjoy the feast with your guests, as opposed to serving them. Most caterers will be able to suggest just the right items for your feast if you give them a thorough overview of the theme of the party and the type of experience you are trying to create. When arranging for the delivery of your tent, tables and chairs, make every attempt to get all items from the same rental company so that they are delivered together. This will enable you to proceed with decorating at your desired pace. Have mapped out precisely where you want the tent constructed, and assure that you’ve measured the space in advance so that there are no unfortunate surprises in store (i.e. tent is too large for the designated space). Consult your local Digger’s Hotline to assure that there are no dangerous cables buried in areas in which you will be driving tent stakes. Also assure that you pay the extra fee for set up and tear down instead of trying to do this yourself. It will save huge amounts of time and is completely worth the money. A professional can erect a 20’ x 30’ tent in about 20 to 30 minutes. It would take you hours and would likely be an unmanageable job. Verify that white lights are working. If not, purchase new lights. Moroccan foods are a virtual feast for the senses. Teeming with unique, sweet and spicy flavors from north Africa, these dishes will delight your palate and fill your venue with tantalizing aromas, mouthwatering colors and diverse textures. Plan your menu well in advance to assure that you are able to secure the necessary ingredients, as they will make all the difference. Char pepper over gas flame or in broiler until blackened. Enclose in plastic bag for 15 minutes. Peel, seed and cut pepper into 1/3 inch cubes. Place in large bowl. Add tomatoes, cucumber, olives, onion, and parsley. Whisk oil and lemon juice in small bowl to blend. Season with salt and pepper, then mix into vegetables. Let vegetables marinate at least 15 minutes before serving. DO AHEAD: Can be made 3 hours ahead. Cover and chill. Quarter carrots lengthwise, then cut into 2 ½ inch pieces. Heat butter in a 12 inch heavy skillet over moderately high heat until foam subsides, then sauté carrots, uncovered, stirring occasionally, until slightly softened, about 5 minutes. Add brown sugar, stirring until sugar is melted. Stir in water, lemon juice, salt, cinnamon, and cayenne and simmer until carrots are tender and liquid is reduced to a glaze, 8 to 10 minutes. Place oven rack in top position. Preheat to 425 degrees F.
Toss cauliflower with 2 tsp. olive oil, and season with salt. Spread on large cookie sheet, and bake 12 to 15 minutes, or until cauliflower is fork-tender and slightly browned. Meanwhile heat remaining 2 tsp. olive oil in small saucepan over medium heat. Sauté garlic in oil 1 to 2 minutes, or until fragrant. Stir in tahini, lemon juice, 5 TBSP water and salt. Simmer over low heat 1 to 2 minutes. Remove from heat. Divide cauliflower among plates. Whisk sauce, then spoon over cauliflower. Sprinkle with parsley and sesame seeds and serve. Position rack in bottom third of oven; preheat to 400 degrees F. Whisk butter, honey, cinnamon, and turmeric in small bowl. Season with salt and pepper. Transfer ¼ c. honey butter to small bowl. Reserve. Place chicken on rack in roasting pan. Brush with some of remaining honey butter. Sprinkle with pepper. Roast chicken until thermometer inserted into thickest part of thigh registers 165 degrees F to 170 degrees F, brushing occasionally with honey butter and covering loosely with foil if browning too quickly , about an hour and 10 minutes. Transfer to platter. Serve with reserve honey butter. Have all ingredients chopped and ready to go. While couscous is steaming, quickly sauté onion and bell pepper until just soft. Add garlic at end and cook just until fragrant. Add raisins, then add couscous and toss. Add lemon, cinnamon, salt and cilantro to taste. Heat up olive oil in a frying pan/ skillet and sauté chopped onions and garlic for 5-10 minutes. Add chicken stock and gradually mix in flour or cornflour until well mixed and not lumpy. Add honey and tomato paste and mix well. Add herbs, spices, and finely chopped ginger with salt and pepper to taste. Finally add tinned tomatoes and mix well. Pour the above tomato, onion and spice mix into slow cooker or tagine. Add chicken and chickpeas and mix well. Add dried apricots making sure they are covered by the juice. Add the carrots if using. Crock pot or slow cooker should be turned on high for about 3-4 hours OR automatic with keep-warm facility for up to 8 hours. Please note that cooking times depend upon your crock pot. *I cooked mine on low for 8 hours and it turned out beautifully. I used the spice mix instead of ras el hanout and it was delicious! Cut any large pieces of meat in half so they will cook faster. Place beef cubes in a medium bowl. Chop parsley and add to beef, set aside to be used later. Pour olive oil in small glass bowl. Add spices, vinegar and tomato paste, stir until well coated. Cover with lid and place in refrigerator to marinate for at least 2 hours. Place beef on skewers, leaving little gap between each piece. Grill on each side until meat is no longer pink inside, between 10-15 minutes. Serve with thick bread instead of utensils. In a small bowl, combine the dry rub ingredients and mix well. Cut the meat into 1.5 inch cubes and put them in a gallon-size zip-lock bag with the rub mix. Seal the bag and shake it vigorously to coat the vegetables well. Assemble kebabs by alternately skewering chicken, onions and peppers. Prepare a charcoal fire or set a gas grill to medium-high. Close lid and heat until hot. About 10-15 minutes. Combine lamb, apple, seasoning mix from rice, chicken broth, and curry powder in a 3.5 to 4 quart slow cooker. Cover crockpot and cook on low for 4 hours. Then stir in rice and pasta mixture, cover, and cook for 3-4 hours longer until lamb is thoroughly cooked and rice and pasta are tender. Place tea in teapot. Pour in boiling water. Cover and steep 2 to 3 minutes. Wash mint under running water and add to pot. Steep for 3 to 5 minutes. Add sugar as desired. Serve in mint tea glasses or small cups. Bring ¾ c. water to boil in heavy medium saucepan over high heat. Stir in couscous. Remove from heat. Cover and let stand until water is absorbed, about 15 minutes. Fluff with fork. Melt butter in small nonstick skillet over medium-high heat. Add banana and sugar and sauté until banana is soft, about 1 minute. Cool. Using electric mixer, beat cream in large bowl until soft peaks form. Fold in cream of coconut and triple sec. Reserve 6 TBSP. whipped cream mixture for topping. Fold candied pineapple, couscous, and banana into remaining whipped cream mixture in large bowl. Divide mixture among 6 parfait glasses or dessert bowls. Can be made 4 hours ahead. Cover whipped cream mixture and puddings separately and refrigerate. Top each pudding with some of reserved whipped cream mixture. Sprinkle each with fresh pineapple and serve. Zohar Productions specializes in Moroccan/Arabian Nights theme parties. The photo of the hookah lounge in the article is from one of our events. For more photos go to our website or any of our social media sites found in my profile. We provide a large selection of authentic Moroccan furniture, tents, rugs, seating, lanterns, plus entertainment including belly dancers, musicians, henna artists and even camels and snake charmers! We have locations in 4 metropolitan areas across the USA and provide our sevices nationwide. For more info, visit https://www.zoharproductions.com/ or call 800-658-0258. Thank you so much for the great responses. The party was really wonderful. Everyone had a great time and so many guests suggested that I become a professional event planner after this one. Maybe I've missed my true calling! I hope people who read this hub will try it and have just as much fun as my guests and I did! Nice ideas! Fun pics. Looks like u had a gr8 time! Great information! Sounds easy to pull off and I love how you broke down info by pricing. I might even be able to afford this. Great recipes too. Awesome hub! 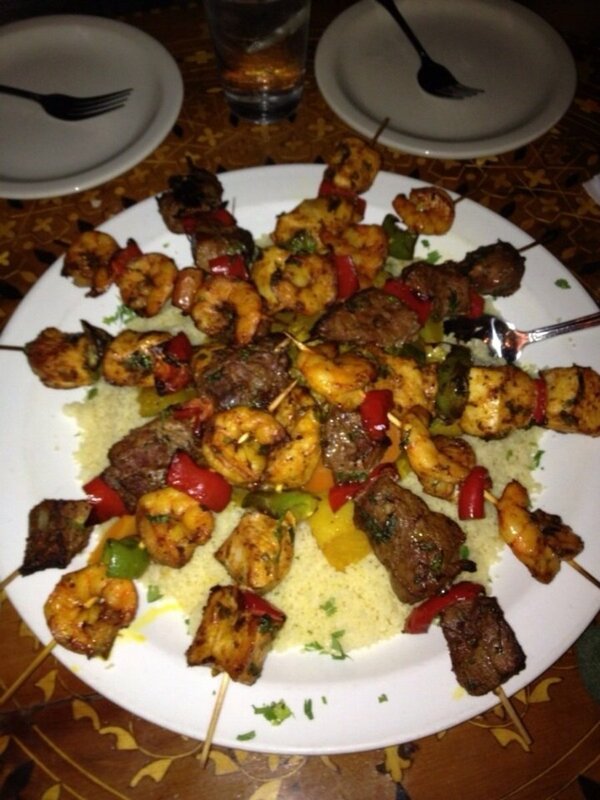 Let us help you plan your next Moroccan themed party. We specialize in Moroccan/Arabian Nights theme parties. We carry a large selection of authentic moroccan furniture, tents, rugs, lanterns, accessories and clothing for rent. We can also provide moroccan live band, bellydancers, drummers, henna tattoo artist and much more to make your next event a memorable one! For more info, visit http://www.moroccanpartyplanner.com/ or call 818-406-8700.